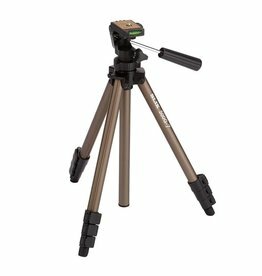 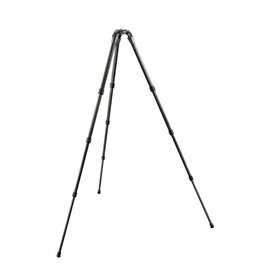 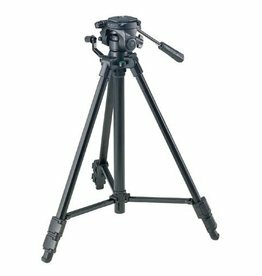 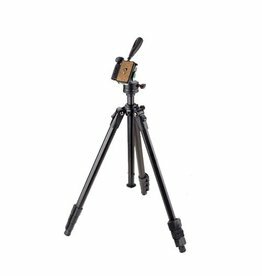 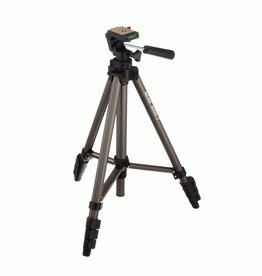 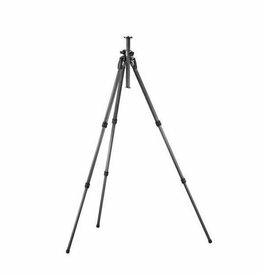 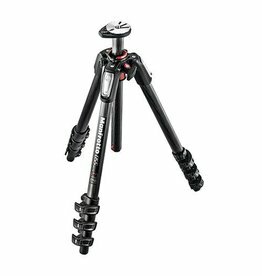 The Canon Mini Tripod is the perfect accessory for your compact camera. 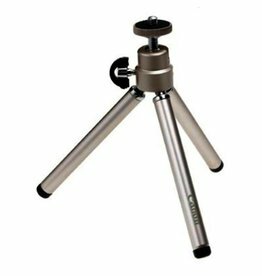 Set it up on any table to capture those special moments securely. 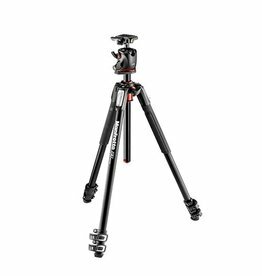 The 190x aluminium 3-section tripod with XPRO Fluid Head enables you to compose your photos more creatively than ever before, and has a portable compact design for easy carrying. 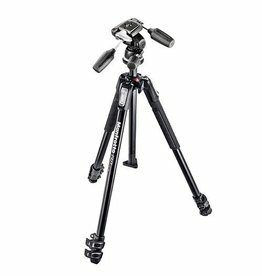 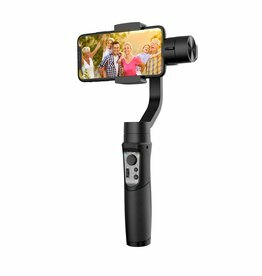 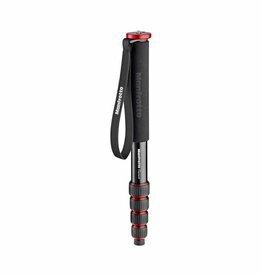 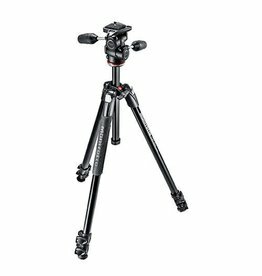 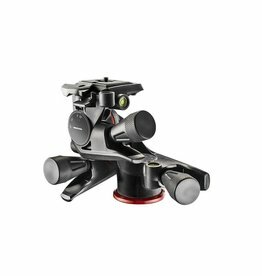 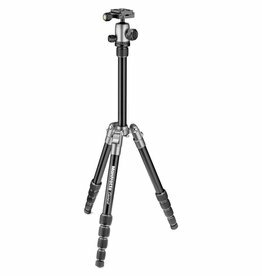 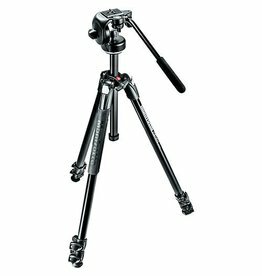 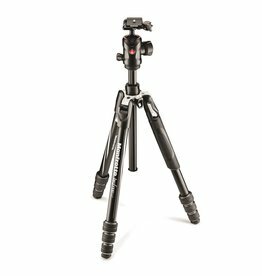 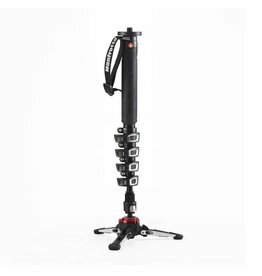 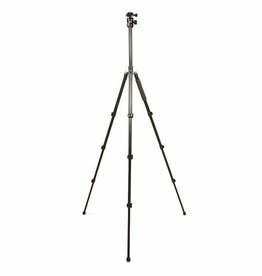 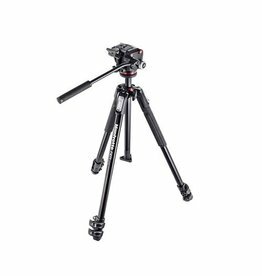 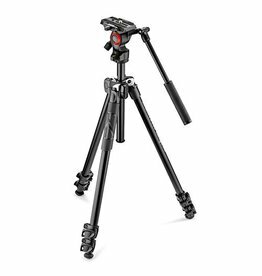 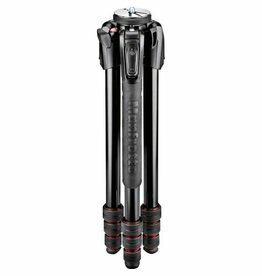 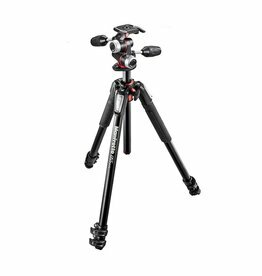 Manfrotto’s Element Monopod red is a 5-section aluminium alloy monopod that extends to a height of 150cm.